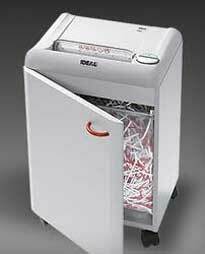 .July - Sept 2018 Promotion. 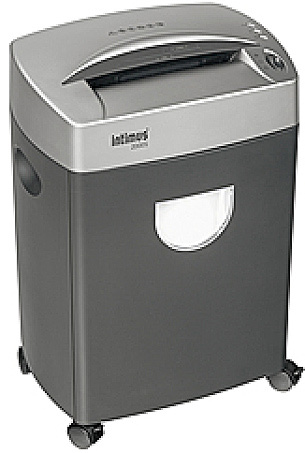 Discounted Price less 25% . 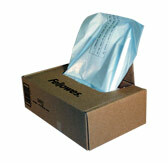 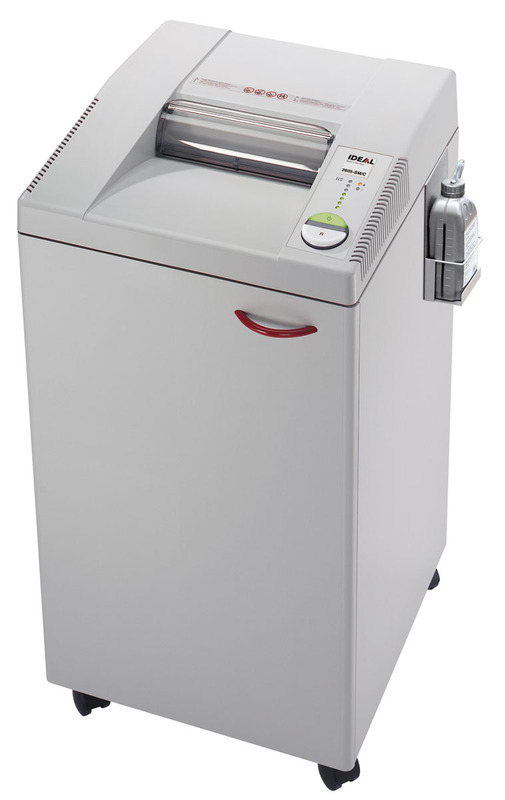 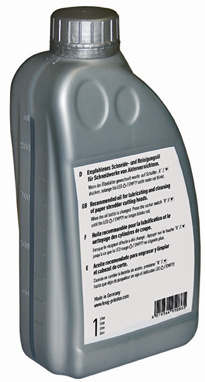 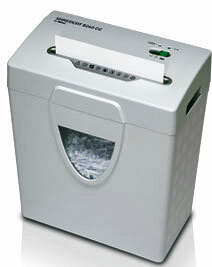 by indicating the level of sheet capacity being used during the shredding process. 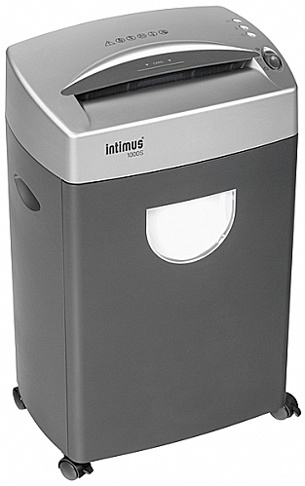 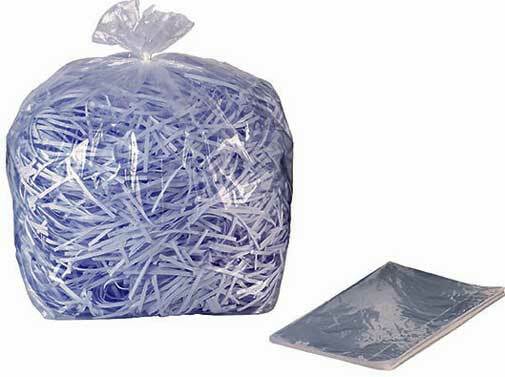 Suitable for any departmental, large office shredder. 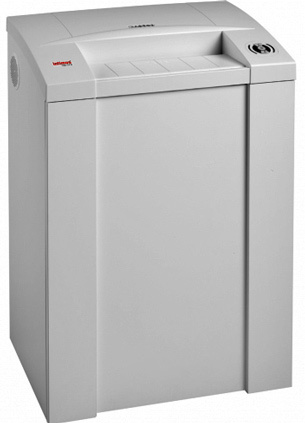 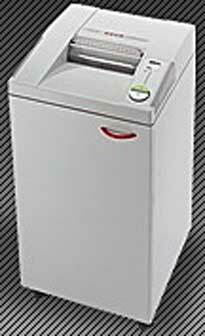 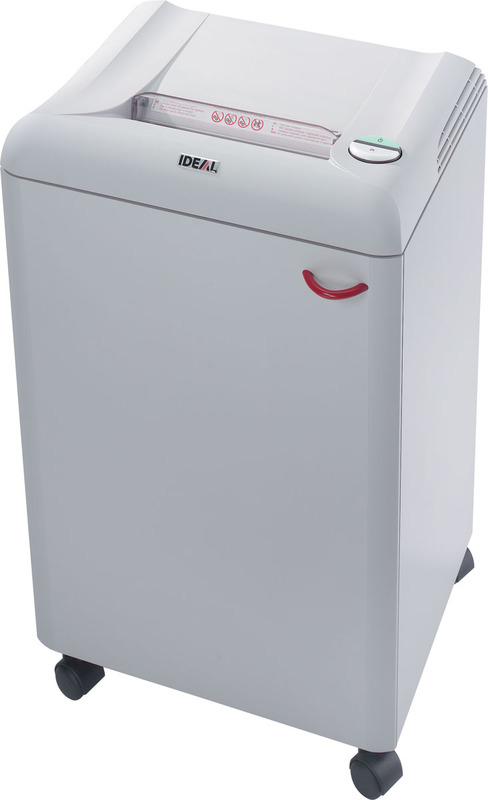 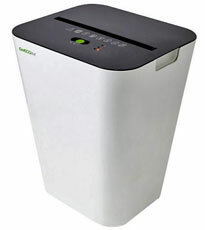 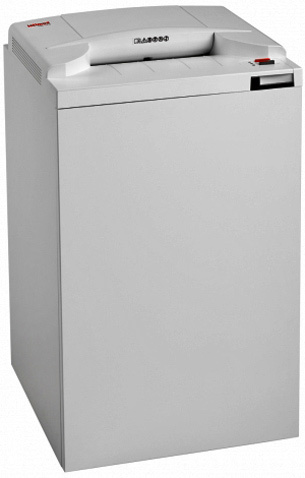 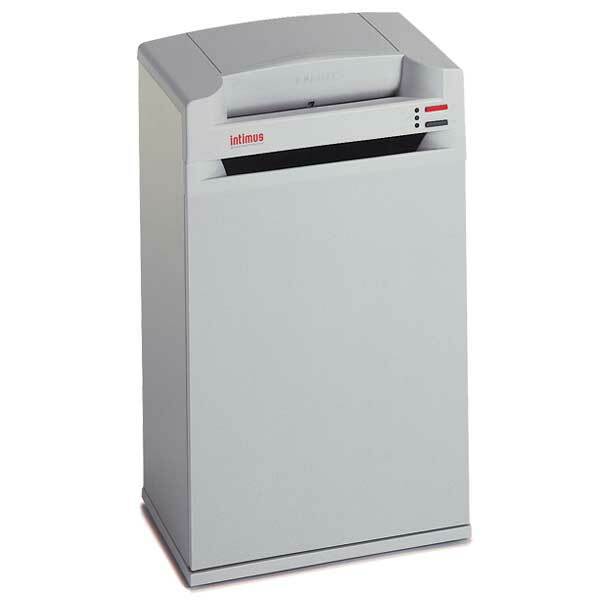 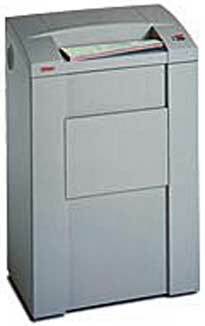 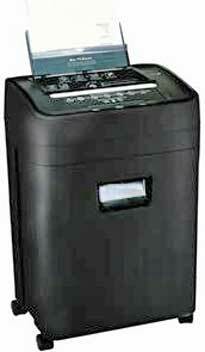 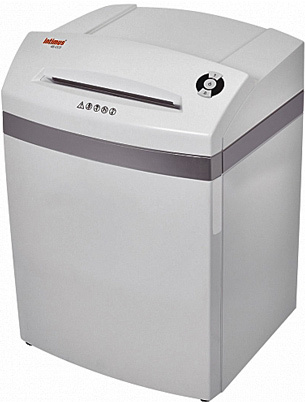 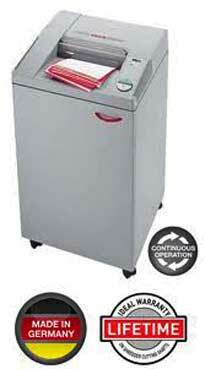 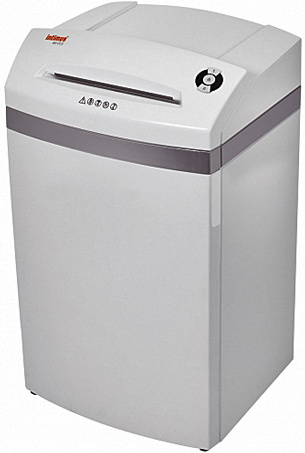 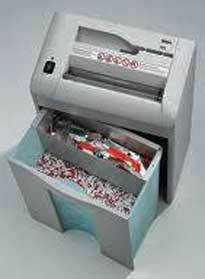 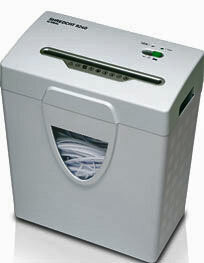 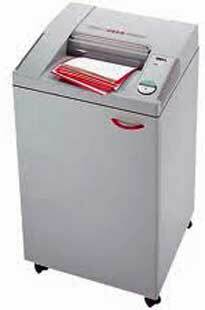 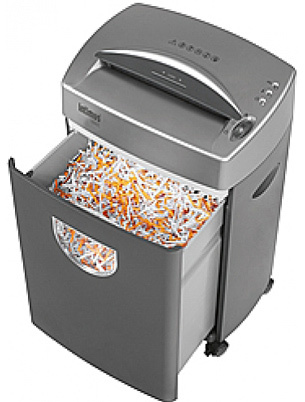 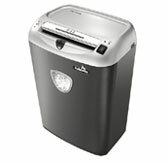 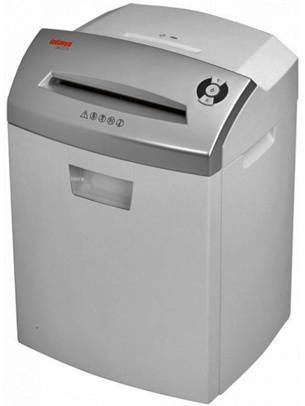 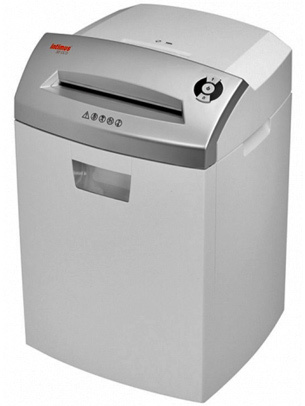 Use once a month to prolong the life of your shredder.